European Closing Bell gives an in-depth analysis of the day's market action and includes expert analysis from the major players in the European business and financial world. 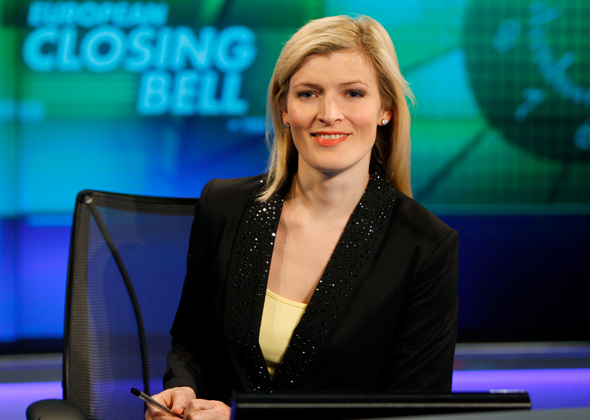 Join Louisa Bojesen for a fast-paced, dynamic wrap up to the trading day. European Closing Bell gives an in-depth analysis of the day's market action and includes expert analysis from the major players in the European business and financial world. Reporting live from London on the day's financial and business events, Closing Bell also includes live contribution and analysis from across Europe.